Are you looking for a fashionable camera bag? 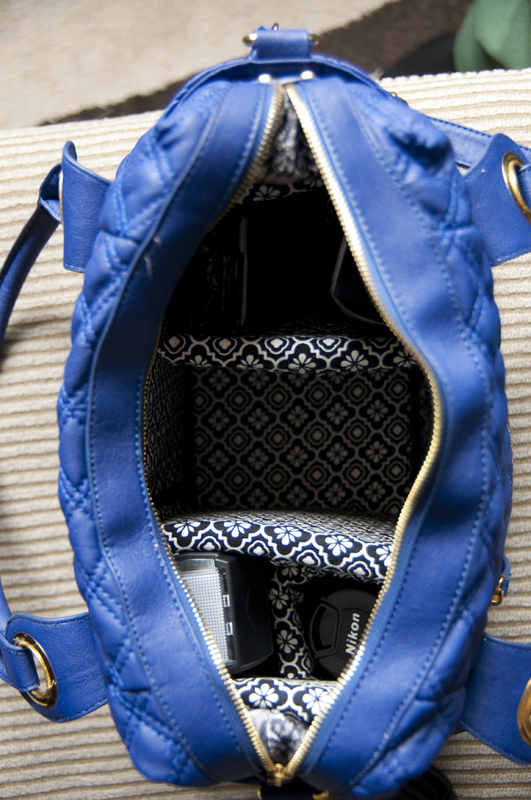 Perhaps you love the purse you have but want to convert it into a camera bag? 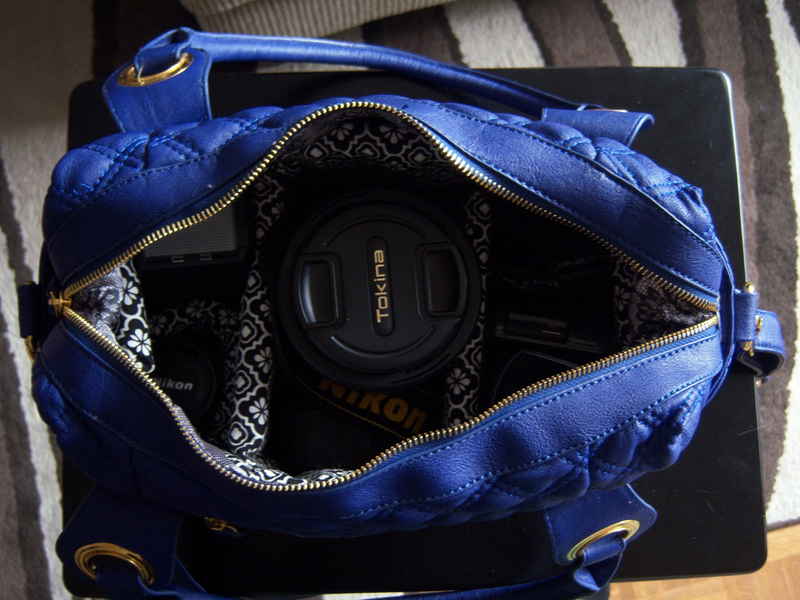 If you are like me, I carry my DSLR everywhere but do not like toting around an ugly camera bag. So I did a little research a while back and found some fabulous camera bags that did not look like the traditional ugly camera. I also discovered that these bags cost a pretty penny. As well as they should! They are beautifully crafted and built to last. 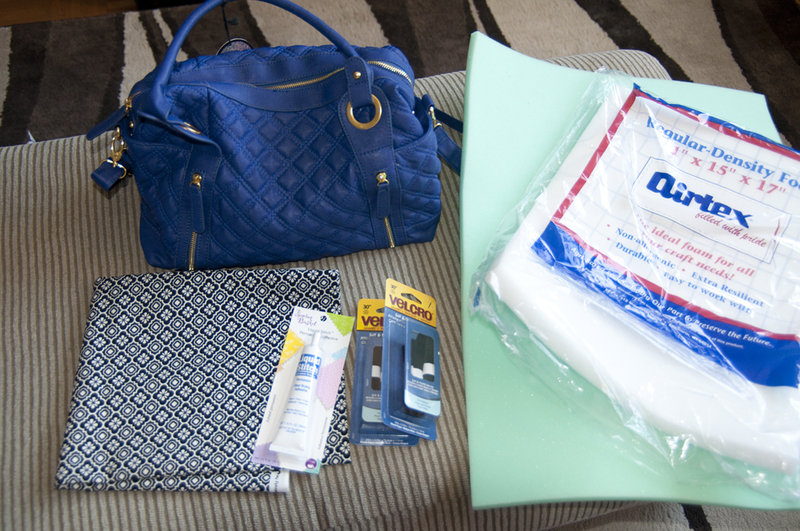 In the end, I had to put those fabulous bags on my wish list. In the meantime, I needed to find a solution. 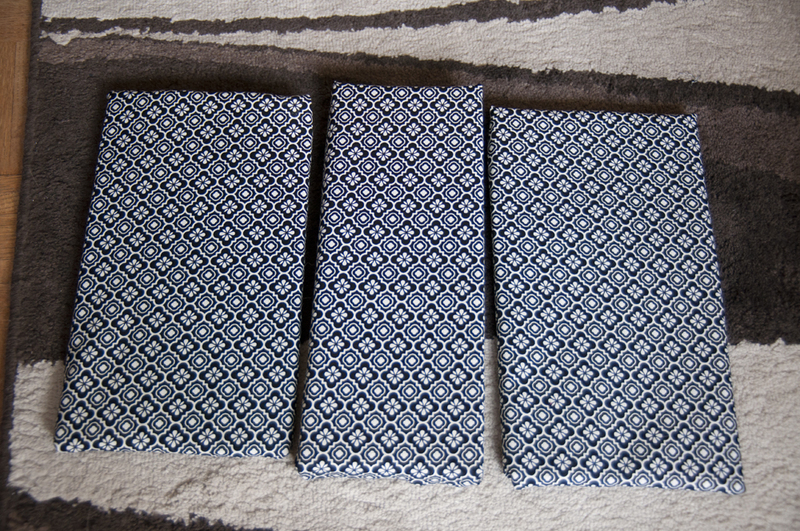 I first measured the bottom of the bag and then cut the foam according to size. I then repeated this step for the long sides of the bag. 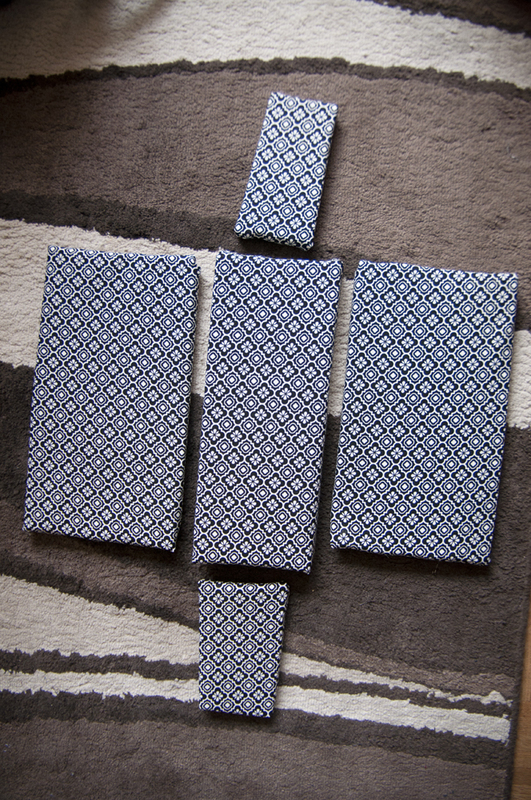 I then cut, wrapped and glued the fabric around the foam. I placed the bottom and 2 long sides in the bag to make sure I was on track. They ended up fitting beautifully. I decided to make 2 more foam sides for extra protection. I placed velcro along the long sides of the bag and then made two dividers (also with velcro) so I can make the sections of the bag adjustable. Voila!!!! I have enough room and cushion to carry a DSLR, flash, extra lens, wallet, etc and you would never know it by looking at the outside of my bag. Mission Accomplished!